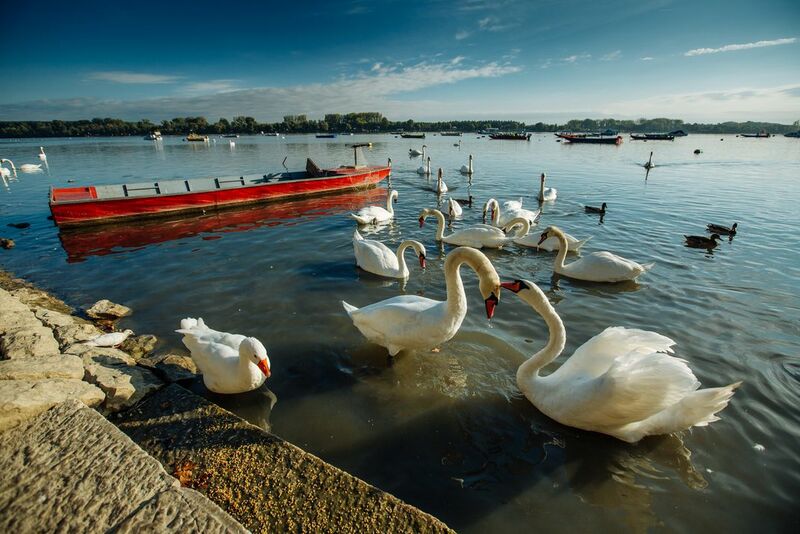 One cold winter a flock of swans stayed on Danube river in Belgrade (Serbia). People fed them so they survived a harsh winter. From that time they never migrated, they are staying at Danube through whole year and the flock is getting bigger. Date Uploaded: Nov. 30, 2018, 3:49 p.m.